China-Hifi-Audio is an innovative electronic and sound system provider in China. Recently, they announced some of their featured amplifier products to sell under the brands Line Magnetic, Qinpu, and MingDa. Music lovers, audiophiles, and vinyl lovers keep increasing nowadays. Their music player will need accessories to amplify the sound. Therefore, they need a tool called an amplifier. Being trusted by customers for years as the providers of qualified electronic sound systems, China-Hifi-Audio seems not stopping their efforts to satisfy them more. Recently, three new products from big local brands; Line Magnetic, Qinpu, and Mingda are ready to be offered. The releases of those amplifier products are not without any reason. They are considered to be the best in their class by seeing some factors, including the designs, features, quality or materials, and the performance. Starting from the amplifiers from Line Magnetic Audio LM Tube Amplifier, there are already more than 30 series that have been provided by China-Hifi-Audio. Then, this brand decides to release more under the names LM-216IA KT88 X4 and LM-515CD tube. For the LM-216IA series, it was handmade constructed, by applying the point-to-point wiring on its finest way. Meanwhile, the LM-515CD Tube is featured by a CD platter and USB DAC dual-use machine and O-type transformer for digital power supply. This is also not the first time for Qinpu to cooperate with China-Hifi-Audio to market their products. Aside from the older amplifier series, here is the Qinpu A-6800 Amplifier with Tube AMP Bluetooth Wireless and USB DAC. It features the more fashionable design with a wooden accent on its body. Besides, the simple operating system is easy and convenient as well as the performance is not to be doubted. 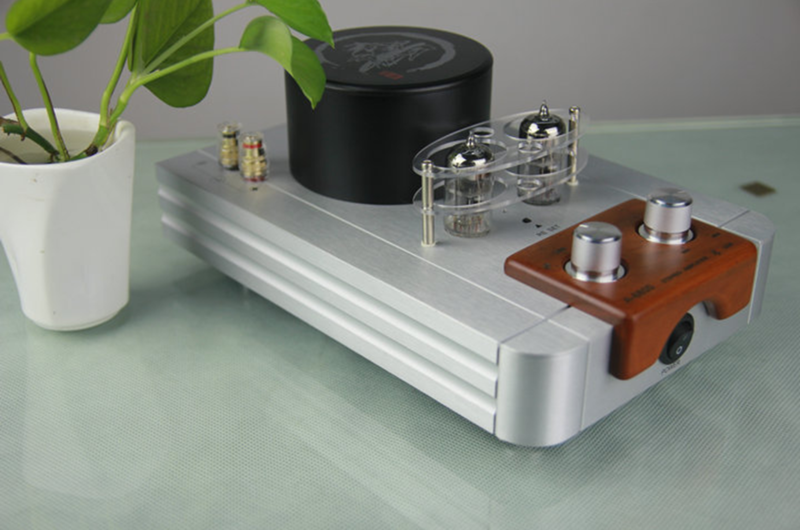 The last is MingDa Tube Amplifier with some new series; they are MC9 SE Passive Pre-Amplifier, MC-9 SP Passive Pre-Amplifier, and MC3008-A45 300B Integrated Amp Class A Single-Ended. Although three of them have almost similar features, each of them tends to have its own benefits including the better signal-to-noise response for MC-9 SE, a phase switch for MC-9 SP, and an Ardal remote control declaration feature for MC3008-A45 300B. China-Hifi-Audio is an online provider of audio electronic devices, particularly in terms of tube amplifiers. The related accessories are also available starting from the CD players, cables, pre-amplifiers, speakers, and many more. It provides products from famous brands like Music Angel, Shanling, Dussun, Line Magnetic, Original, and some others to meet the customers’ demands.